estate agents to give us quality feedback on viewings, or the market, or interest in our property. Anything! And all the time we're waiting, we feel held back from getting on with the rest of our lives - in limbo. We've finally had to admit it's wearing. We've identified 3 things which have helped us to cope - over and above asking for understanding if we've been a bit snappy or lacking in our usual energy. Over the last few months we have been out for more coffee and tea breaks than is probably good for us. We admit this is blatant escapism! It has also given us moments to enjoy and time to reassure each other that the way we're feeling is entirely natural. One of the ways to reduce the impact of living with uncertainty is to keep as much of the rest of life as certain as possible. We have maintained the structure of our lives by focussing on our work as 'The Relationship People'. We've also used this time to explore what we really love about our life together and what's up for change. We have a clear idea about the sort of place we want to live in - somewhere bright, easy to care for and capable of being stylish. We cannot yet prune down our options on where this might be - other than a growing acceptance we want to stay in easy contact with our family. We avoid exploring our options too closely because that only increases our impatience to move. What has been most helpful, is knowing the next phase of our lives together will be exciting and rewarding because we are determined to build in time for all those things we'll get round to some day. We have now accepted an offer on our house. We're definitely not counting our chickens this time and we've decided to avoid falling in love with another house until contracts are exchanged. This keeps us living in limbo for a bit longer. Thankfully we're here together and keep reminding ourselves the uncertainty also means we're keeping our options open. We're also busy - de-cluttering again after only 12 months since the last time! And the Olympics are a welcome distraction. 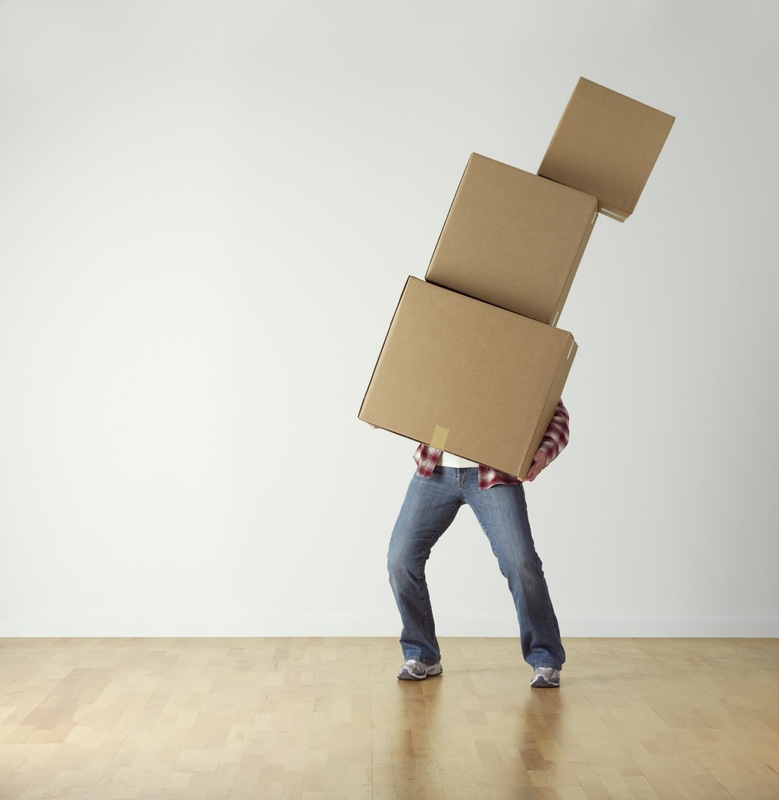 Tell us about your home moving experiences. How have you coped with the stress? What do you know you'll never do again? What resources did you discover that you never knew you had?